View Cart → "Paceman Original S2 Club" was successfully added to your cart. 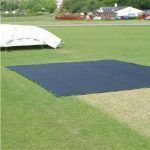 Categories: Cartwrights Sports Ireland, Cricket, Cricket Cages and Netting, Installations. 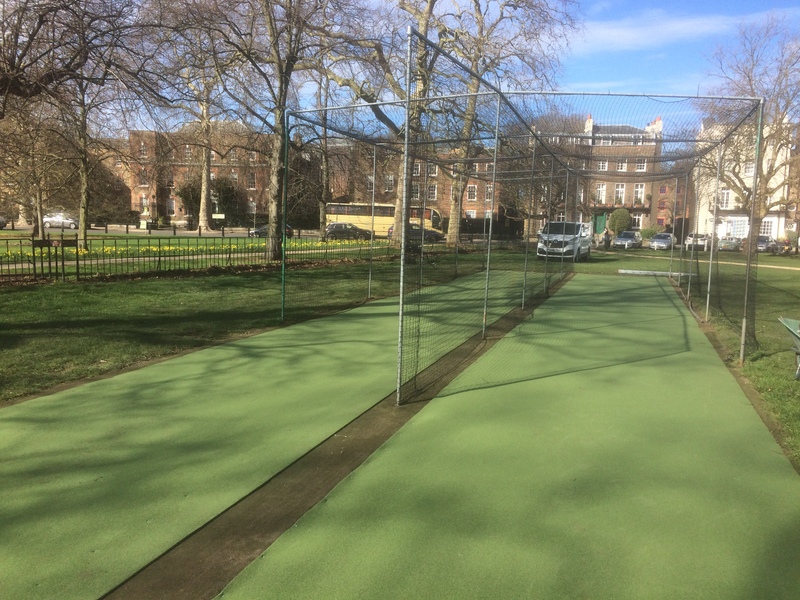 Is your present net system in need of Refurbishment ? 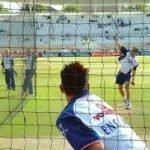 Does your netting need replacing ? 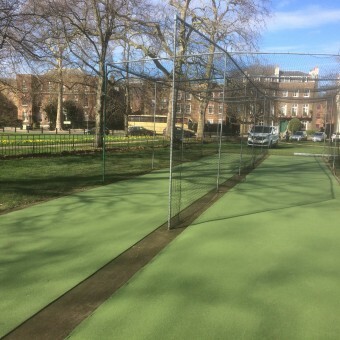 The base could be refurbished by removing the existing granite dust – re compact the sub base and then lay new granite dust. 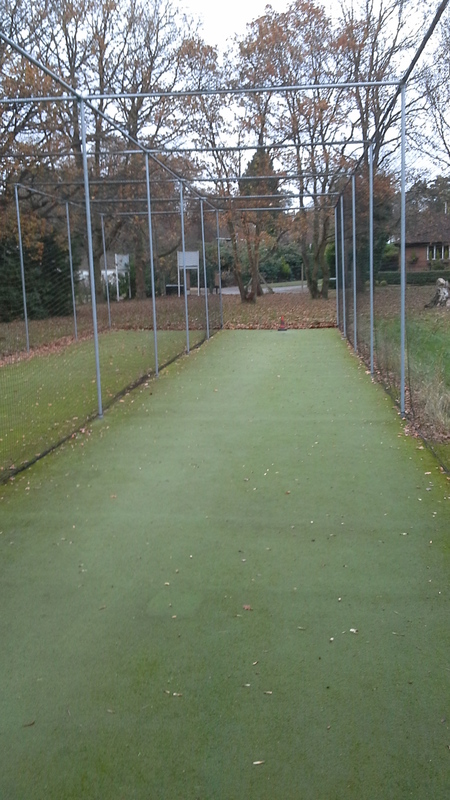 We had our 25 year old net bays refurbished in 2017 by Cartwright Sports. 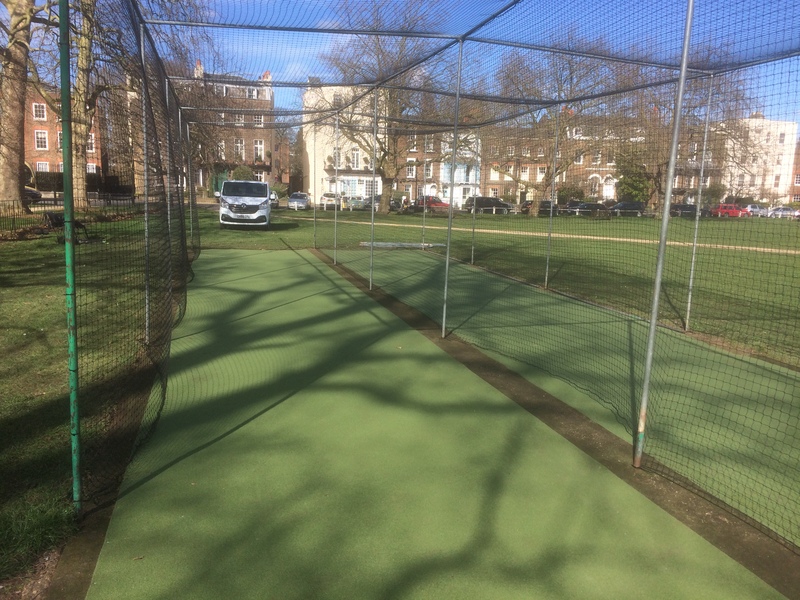 The installation team were excellent, very friendly – we gave them the keys and left them to it. Keith provided good advice in the planning stage, and communications were excellent all the way through. Very pleased with the result, and they seem to have survived their first winter (including some flooding) well. Would recommend. Cartwright Sports contacted us by email late summer 2018. 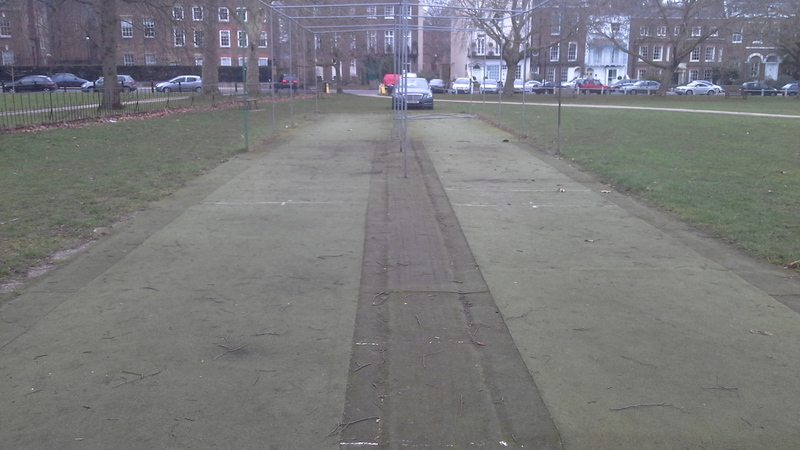 The email contained photos of the net refurbishment work they had done for other clubs. After an exchange of emails and requirements, we met at our Club and finalized requirements. Keith Cartwright provided excellent advice and guidance on options including what would and would not work. He made it very easy for us to decide. We arranged a suitable time to deliver the materials and do the refurbishment which was all done in a very efficient manner. A job well done.